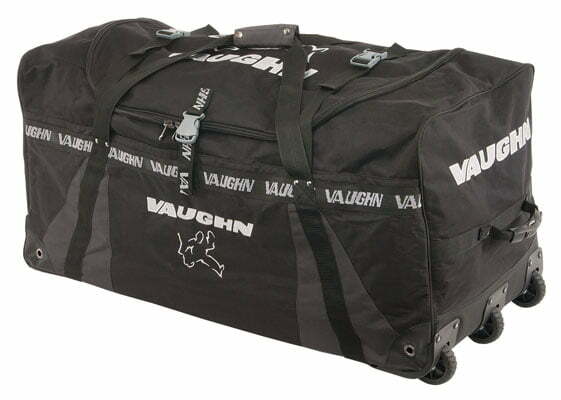 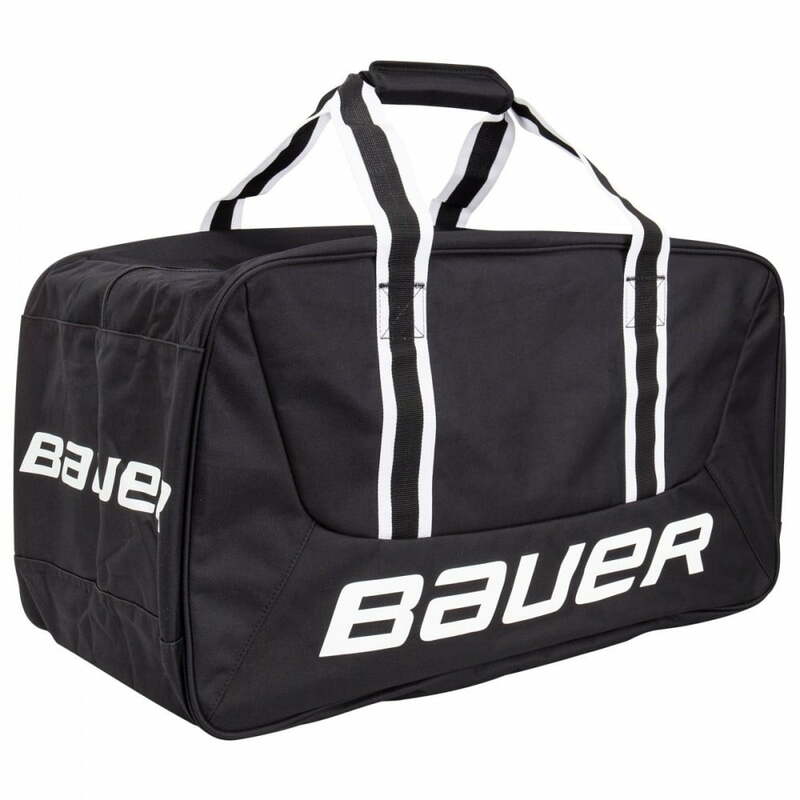 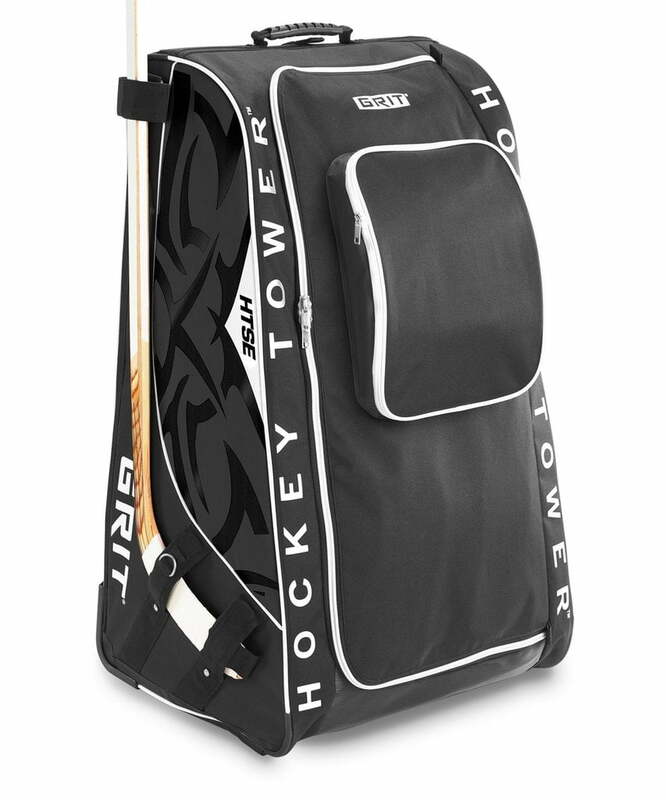 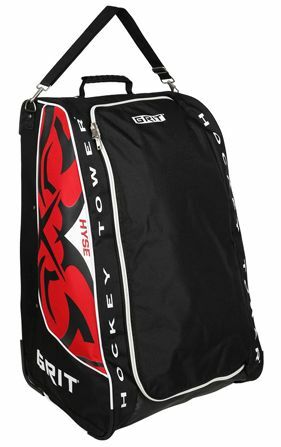 Hockey Bags | Sports Etc. 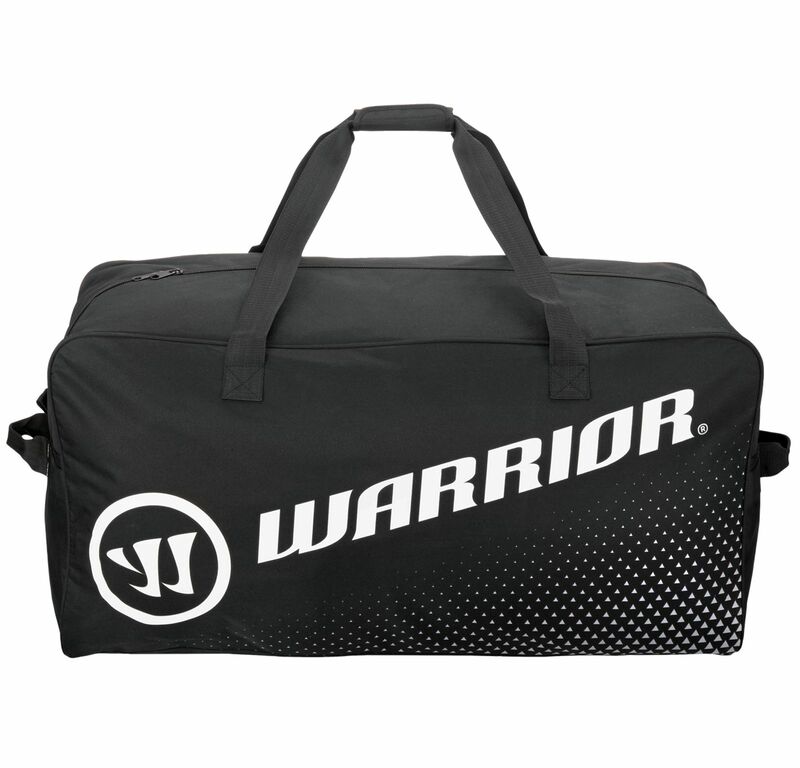 FABRIC – 600D RIPSTOP POLYESTER CONSTRUCTION Provides lightweight and durability against wear. 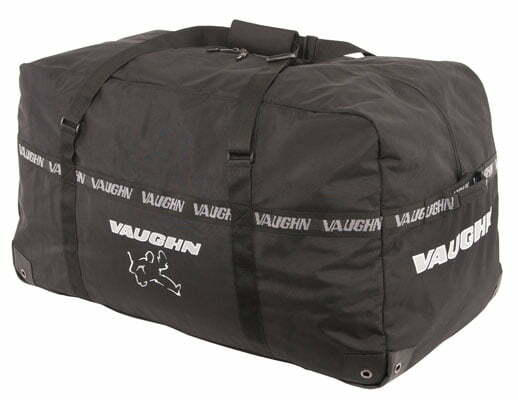 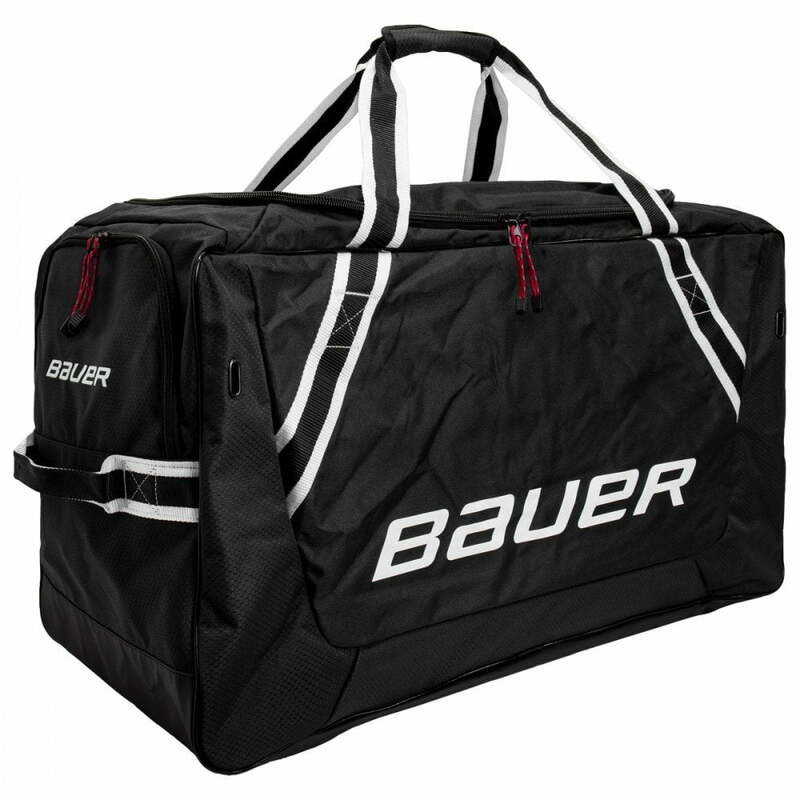 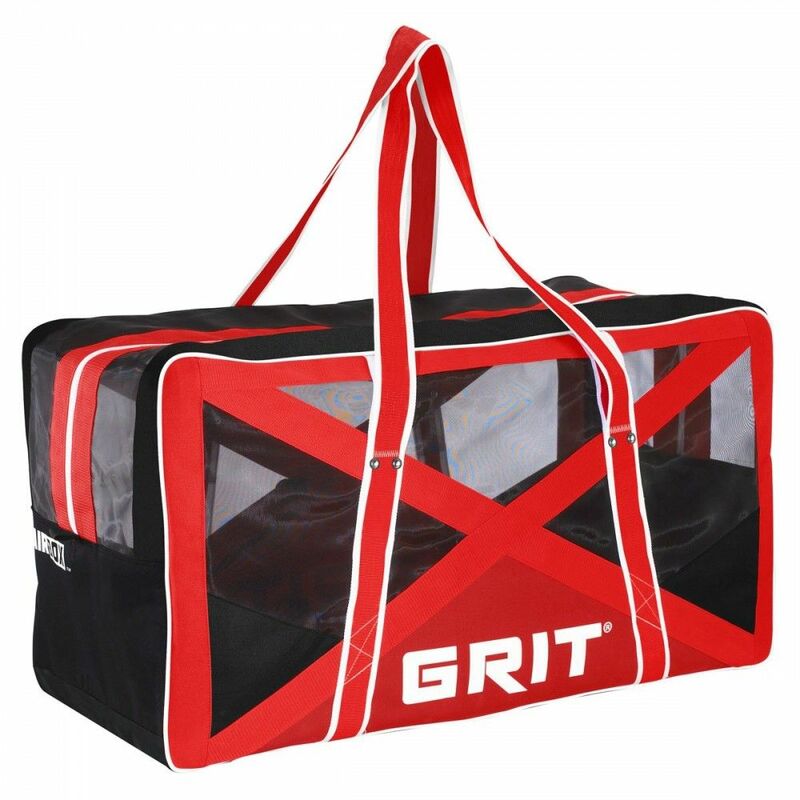 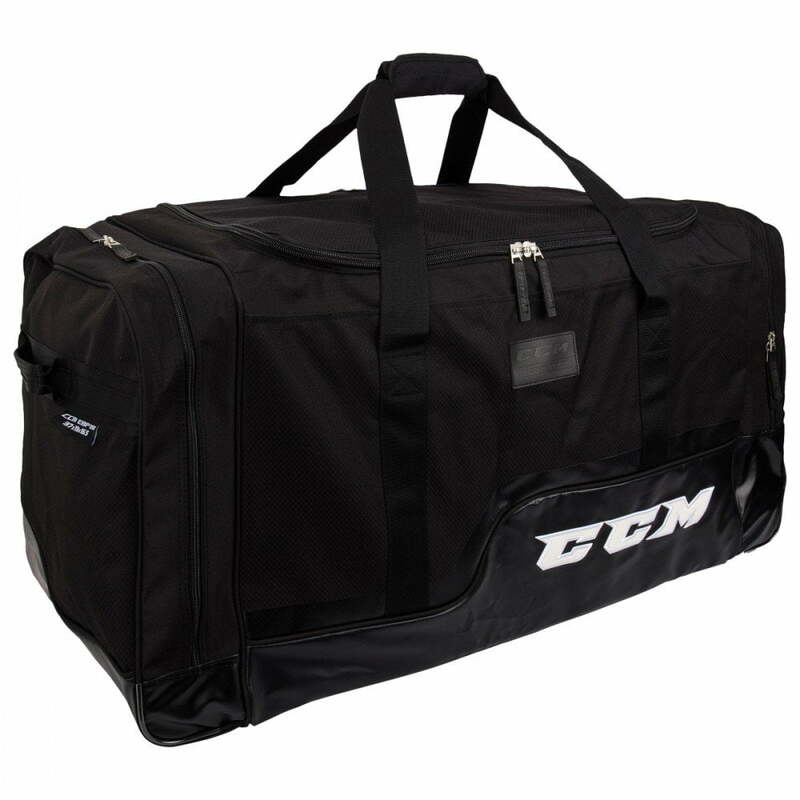 EXTERIOR – 2 END SKATE POCKETS Added storage capacity is practical and functionally useful. 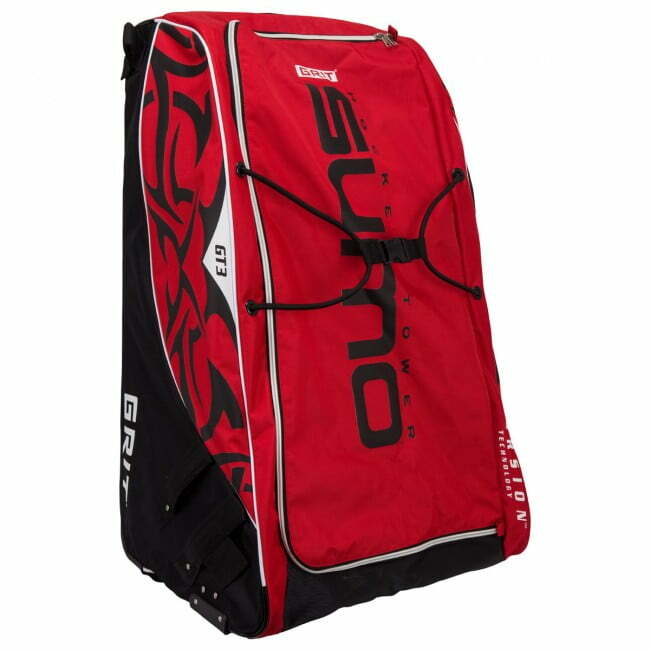 BACKING – TARPAULIN BOTTOM PANEL Added protection against wear and tear. 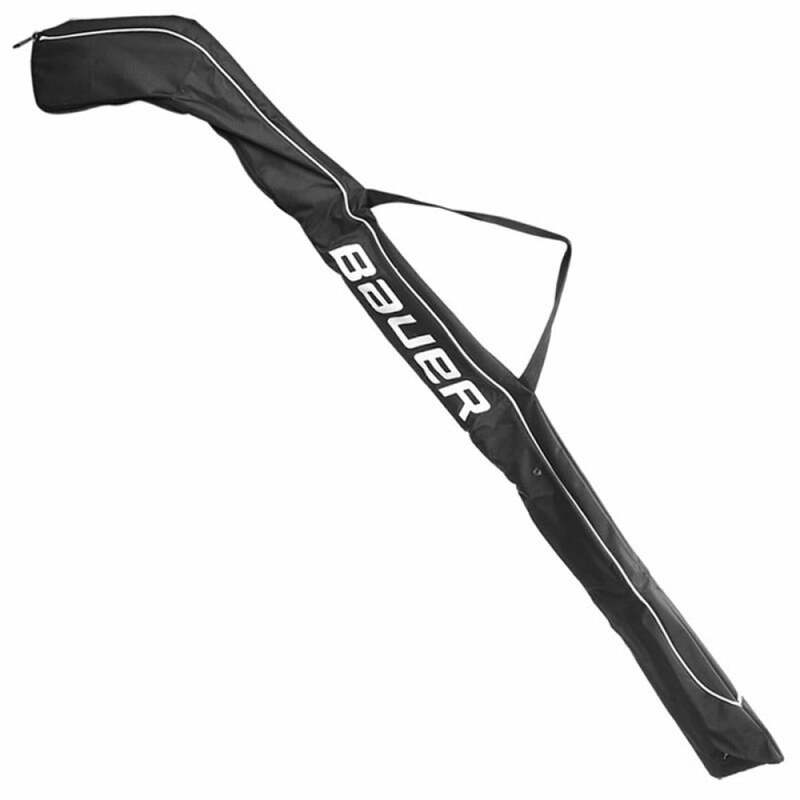 HANDLE – REINFORCED WEBBED SIDE AND END CARRY HANDLES Stows away when not in use. 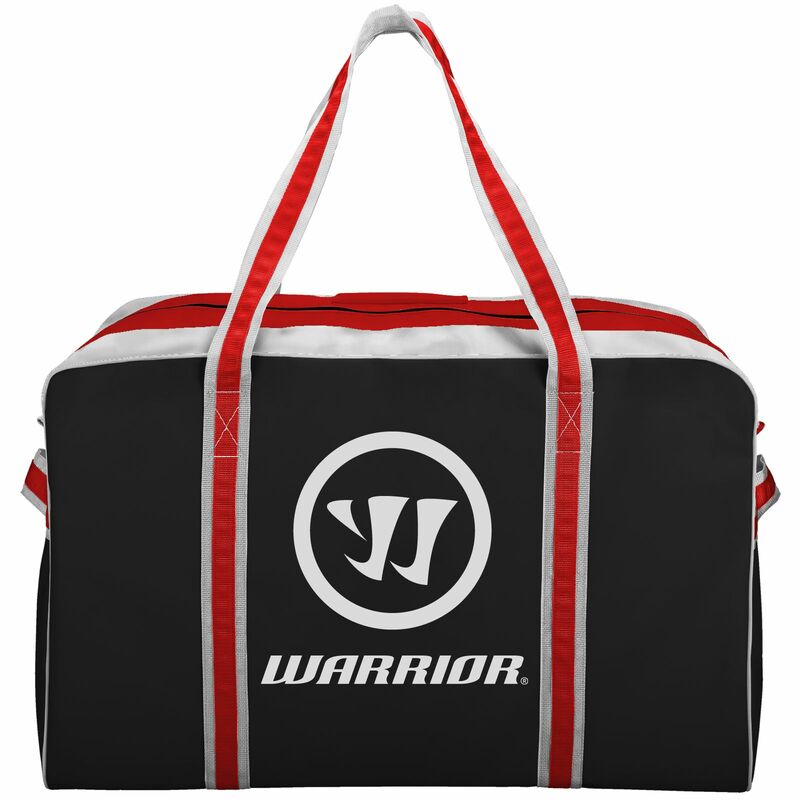 INTERNAL- WIDE MESH ZIPPERED LAUNDRY POCKET Separated compartment meant to hold your towel and base layers.